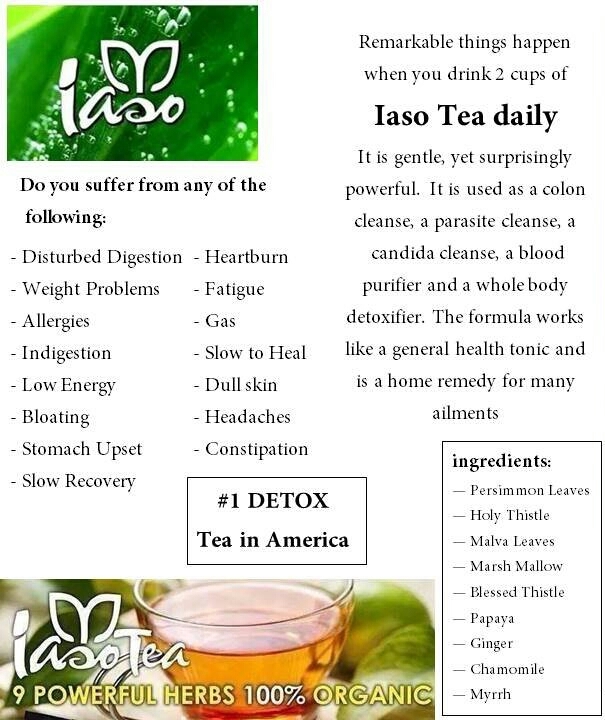 Iaso® Tea Contains nine ingredients that work in synergy with each other to help cleanse and re-balance your digestive tract by ridding itself of fats, parasites and toxins. The benefit of cleansing your intestinal tract leads to the ability to absorb proper nutrients. In turn, you may lose up to five pounds in just five days when drinking two eight ounce cups twice daily. 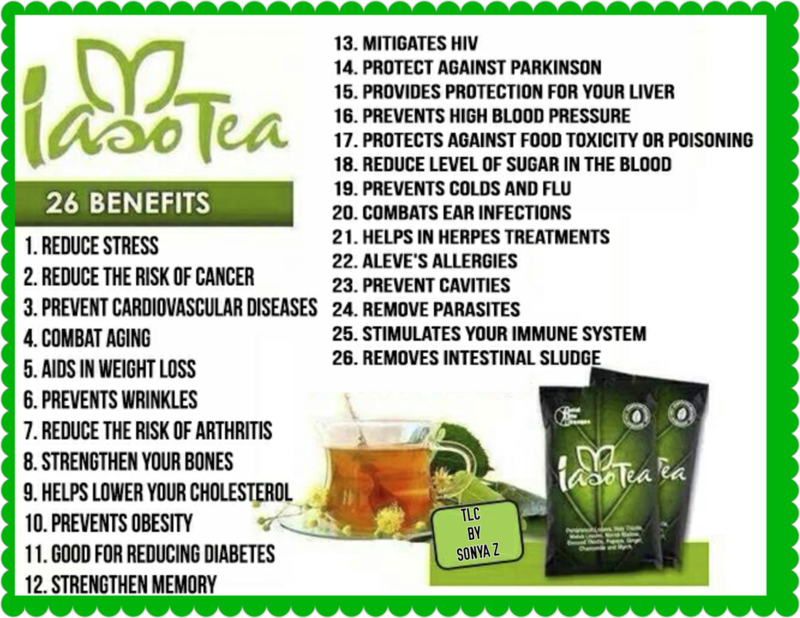 Iaso® Tea has been used worldwide in over 140 countries for many years. This original proprietary formula is intended to be used as a detoxification beverage on a daily basis. It is safe and effective because it contains all-natural plants and herbs. 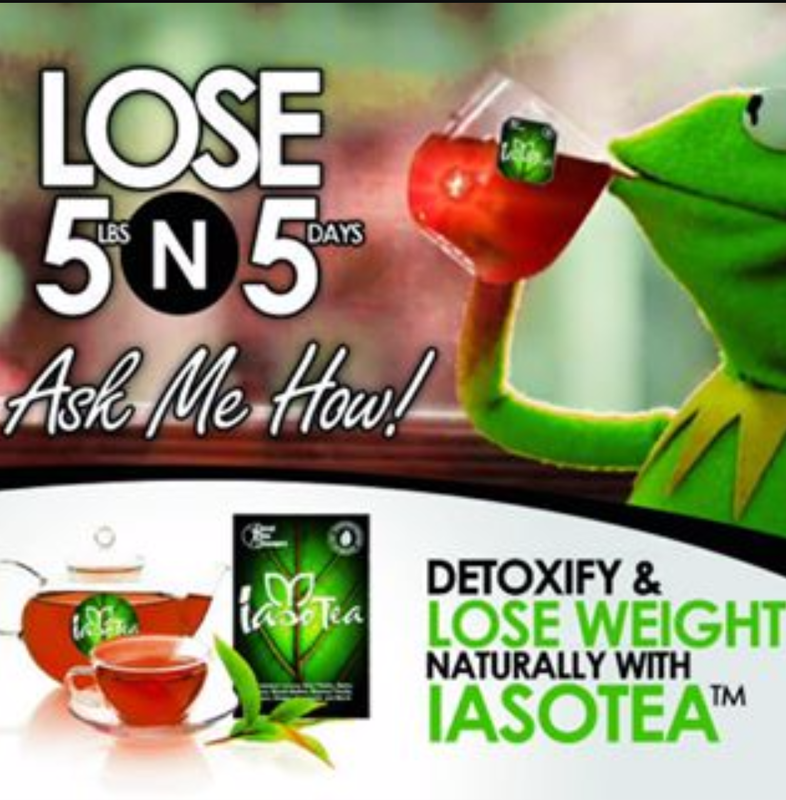 ​Naturally Detoxify and Lose Weight Effortlessly with Iaso Tea. 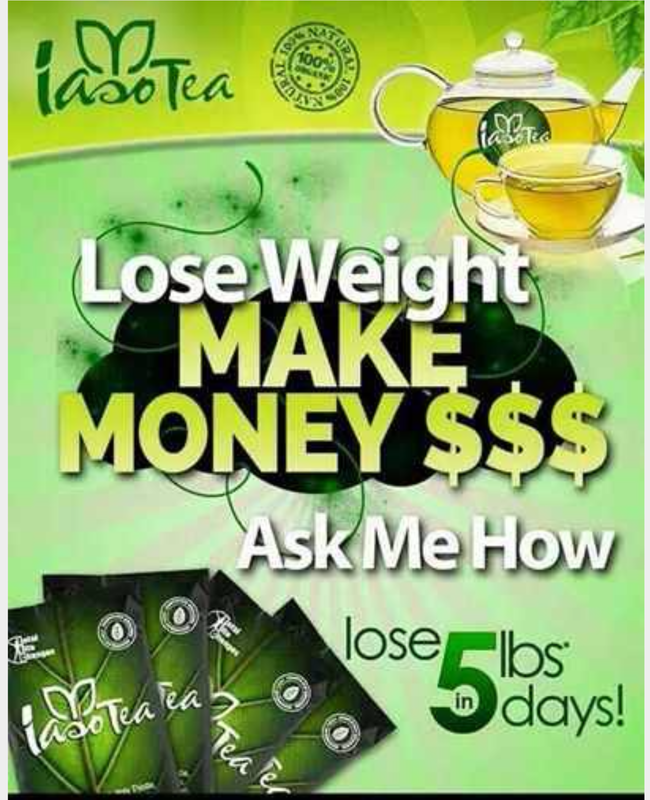 Loose 5 Pounds in 5 Days! 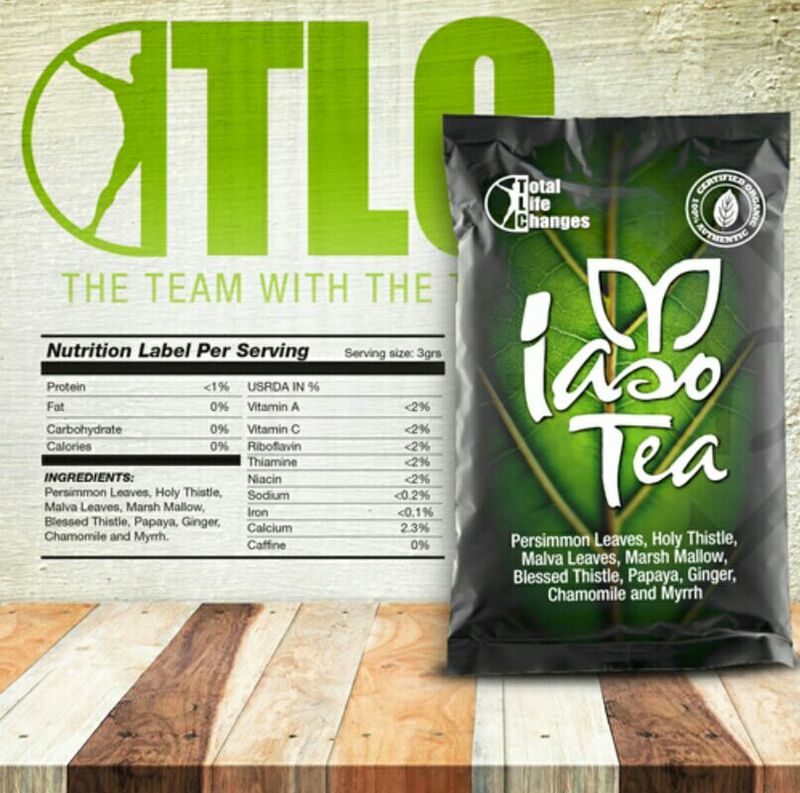 Iaso Tea is a gentle tasting tea derived from all natural plants and herbs. 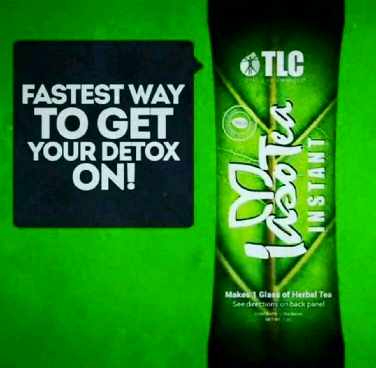 Genuinely formulated to carefully cleanse digestive system and detoxify your entire body while experience weight-loss. 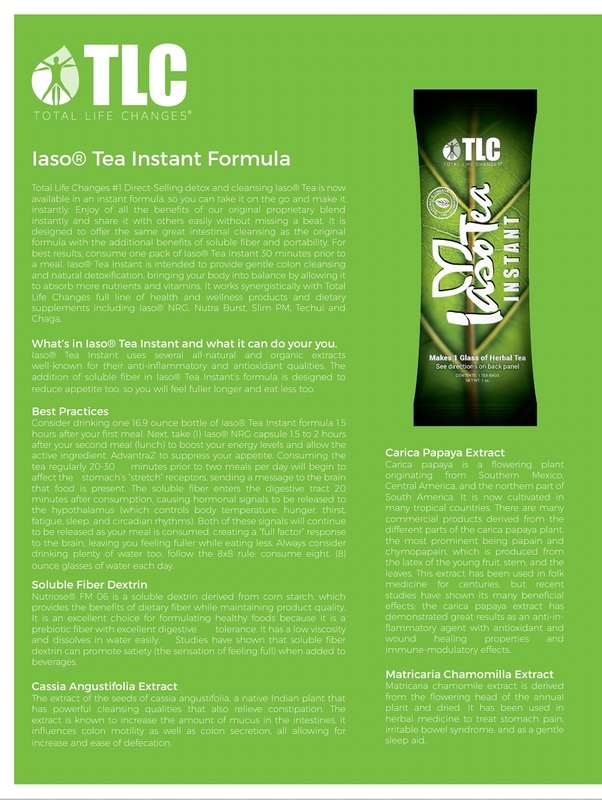 Our unique combination is designed for those with sensitive systems, Iaso Tea helps the upper and lower digestive track. Iaso Tea supplies your body with necessary enzymes, which are generally detroyed by current food processing and pasteurization methods. The initial cathartic effect cleanses the lining of your intestinal tract. Ongoing use removes the build-up of toxins, permitting much more complete absorption of vital nutrients. 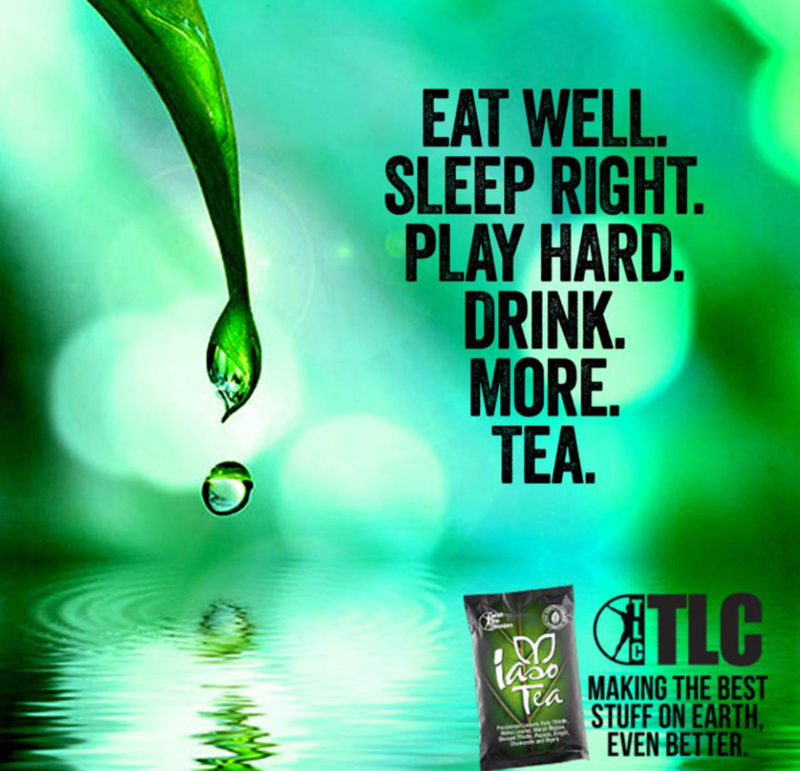 Simply eight ounces of this mild tea twice daily can provide you with remarkable, long-lasting results. 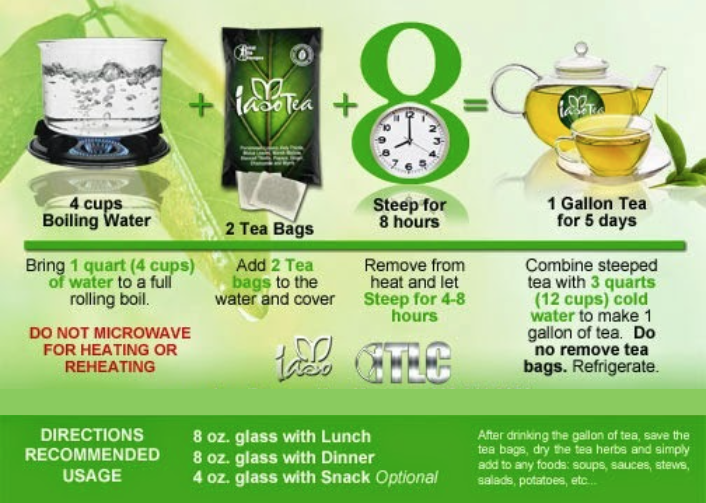 Many individuals enjoy Iaso Tea every single day with meals and snack foods. Many use as needed to maintain their health and regularity. ​Now available in an instant formula that you can take anywhere!!! Now available in an instant formula you can take anywhere! Subscribe to learn more about Total Life Changes and how we are making families healthier.